If you’re a Game of Thrones fan, you should already know by now that just making it through the series is a wild ride not for the faint of heart. 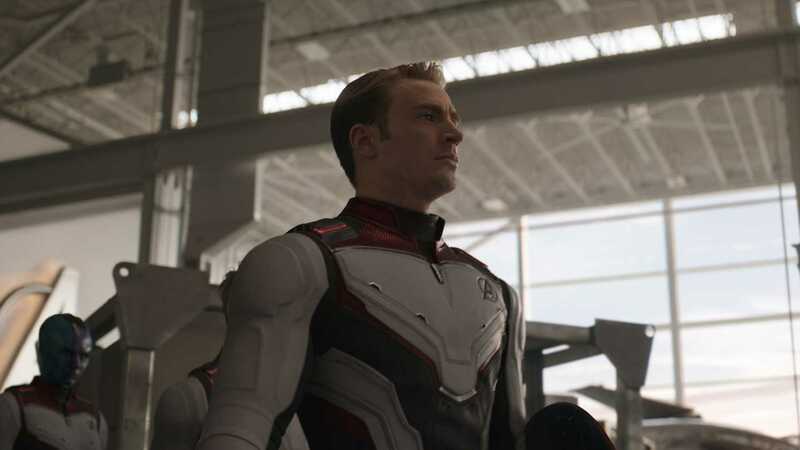 From gut-wrenching deaths to game-changing plot twists, the last seven seasons of the show have been an emotional roller coaster of sorts to get through, which is why, whenever a plot line is wrapped up in a satisfying way, we tend to want to hold onto it and relive it as often as we can. That’s where this glorious creation from Firebox comes in. 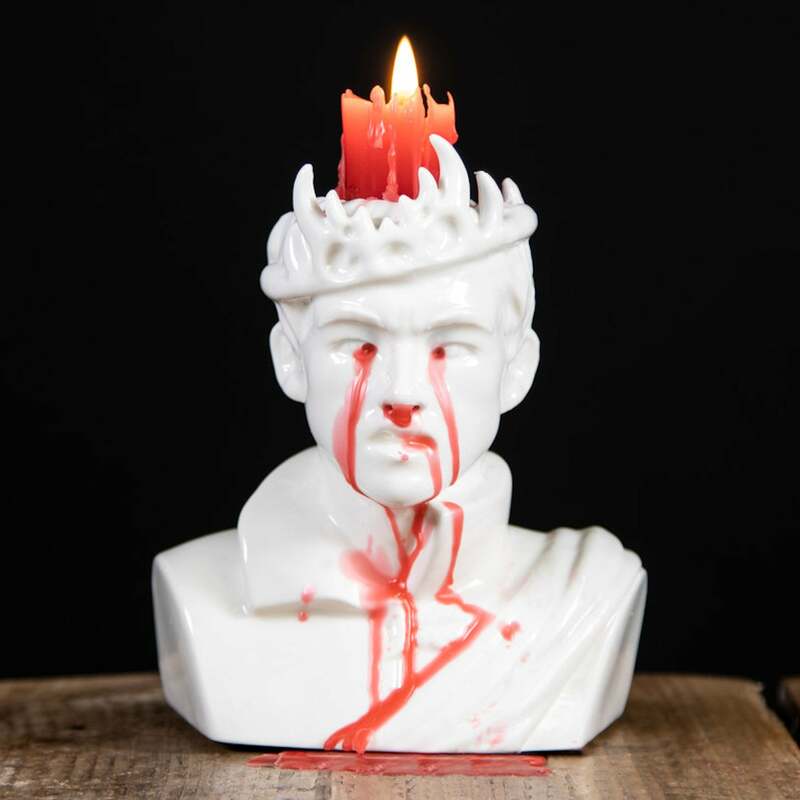 The Bleeding Joffrey Candle ($27), as it’s called, is basically a subtle nod to what’s arguably one of the most satisfying deaths of the entire series, when the evil King Joffrey Baratheon is finally killed off the show in a really, er, gruesome way. The white ceramic candle base is made to look like Joffrey and leaks red wax out of the eye and nose areas to resemble the blood that he loses after being poisoned by Olenna Tyrell at his wedding. Head over to Firebox to grab a candle before they sell out — and while you’re at it, you can pick up another one that resembles Eleven from Stranger Things.